Boston entrepreneur, Kyle Waring, sells and ships snow directly from his yard to people’s doorsteps. This winter, Boston has recorded its snowiest winter with a total snow accumulation of 45 inches. If you thought that you were making a lot of money off of shoveling driveways during the winter season, think again! 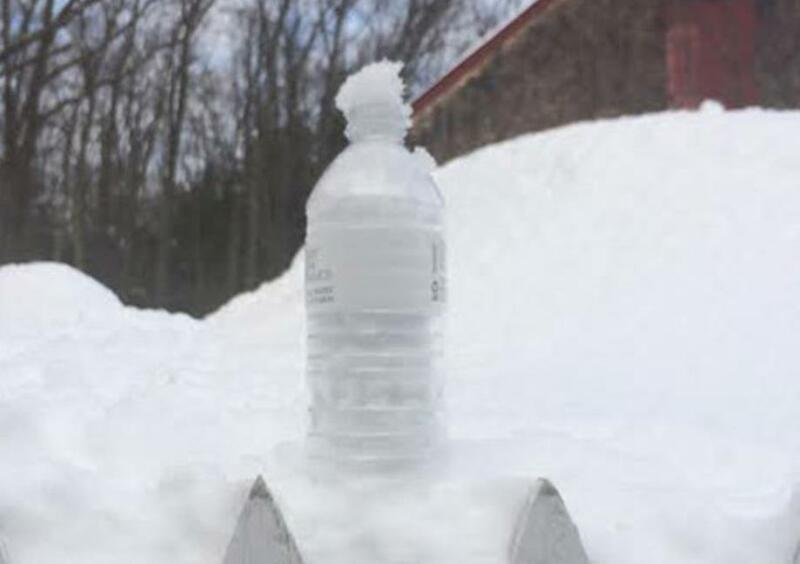 A Bostonian has sold over 100 packages of Boston snow through the mail. For $19.99 a pound, the Boston entrepreneur will send straight to people’s doorsteps a fresh box of snow. However, this snow isn’t for everyone! He is not sending the snow to the northeastern states, due to his efforts to try and get rid of his snow. The company’s slogan, “Our nightmare is your dream!” has caught a lot of attention, as many people in the north cringe at the thought of people wanting to order more snow than the northeast has. So next time you plan to shovel your driveway, package it up and make some extra cash!